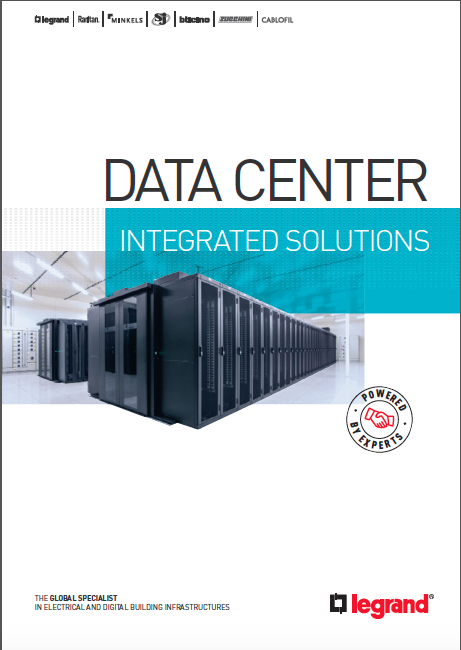 Data Center Housing - server & network racks, switching & routing racks, co-location racks and Integration racks – Legrand Data Center. Solutions perfectly suited for the installation of servers, switches, patch panels, routers and storage equipment. A wide range of accessories to expand and optimize your housing solutions.